America On Stage Director's Personal Competition Program! 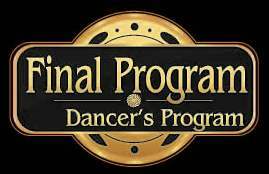 Select the dancer's name below, click "See your registration", and your personal program will be listed! Select Director from menu above.